Lissette Mota is an Account manager for Top Value Fabrics. She joined our team as part of Top Value's acquisition of Pacific Coast Fabrics in 2017. With over 24 years of textile experience covering everything from polyester to dye sublimation and print media, her wealth of textile knowledge is a great advantage to our team and a key resource for customers. Lissette attended Webster Career College with a double major in Medical Assistant and Business. Her special interests include listening to music, and helping others in need. She is an active church member and works with couples and children in need of counsel. 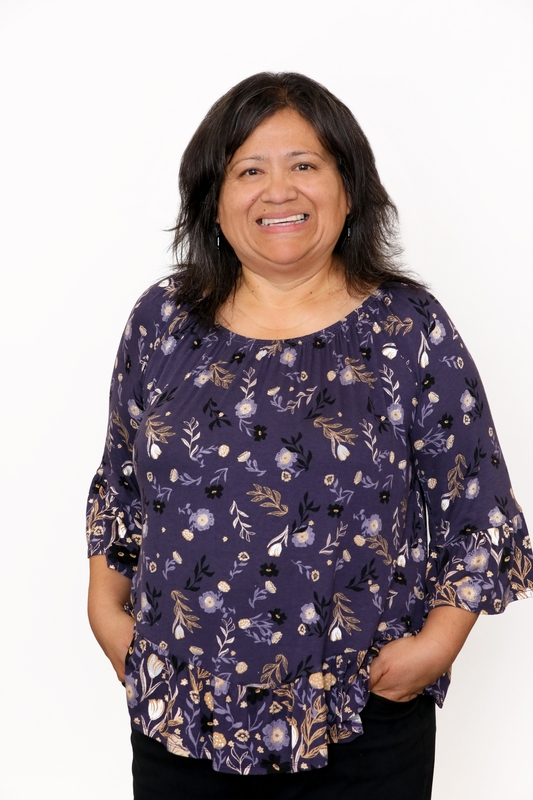 Lissette also enjoys spending time with her family and teaching her son how to cook Guatemalan and Mexican dishes.